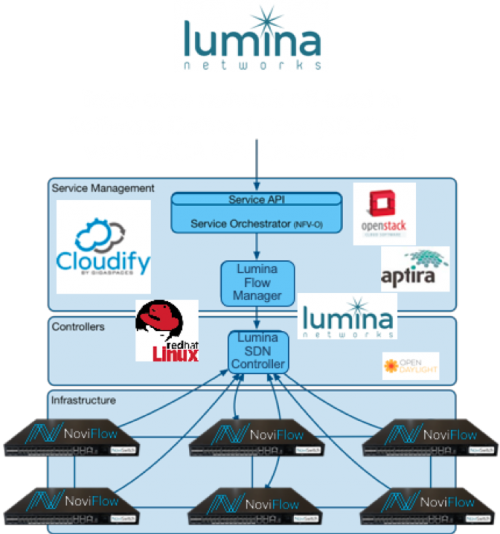 BARCELONA, SPAIN, February 25, 2019 – NoviFlow® Inc., a leading vendor of high-performance SDN network operating software (NOS), cybersecurity middleware and programmable network solutions, and Radware®, a leading provider of cybersecurity and application delivery solutions, today announced a joint DDoS Challenge solution that can efficiently address even the largest network deployments and enable cost-effective dynamic scaling to right-size capacity for even the most highly variable traffic. 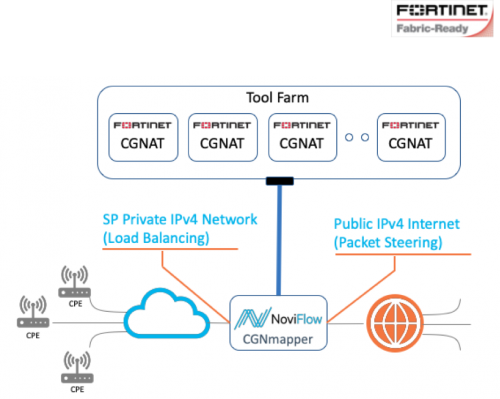 Recent years have seen a tremendous and accelerating increase in demand for network and cloud-based services for both public and private usage. The multiplication of mobile and connected devices, the proliferation of streaming video content services and the virtualization of network services of all kinds have only augmented the challenge of delivering capacity and ensuring quality as data moves from web to mobile to machines. 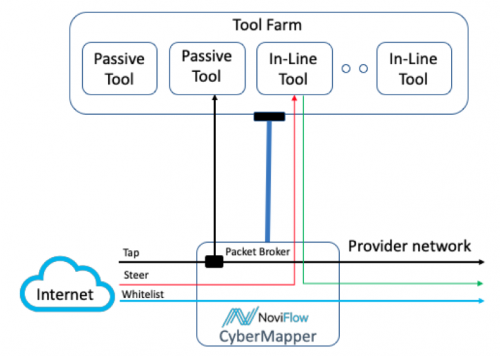 To compound the issue, the rise of malware able to exploit the generally lax security of the fast-growing Internet-of-Things (IoT) has greatly expanded the resources suborned by botnets, which they have recently used to implement million-node wide DDoS attacks. 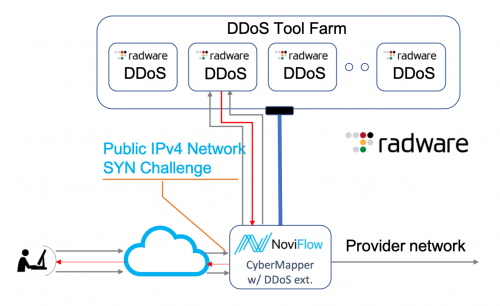 The joint Radware/NoviFlow solution combines NoviFlow’s CyberMapperÔ SDN-enhanced forwarding plane with Radware’s DefensePro® and DefenseFlow®, effectively incorporating these services to deliver high throughput and dynamically scalable DDoS mitigation, while eliminating the need for costly load-balancers, complex network changes, and providing a mitigation API interface that lets Radware’s software directly control the instantiation and provisioning of traffic steering and blacklist filtering on NoviFlow’s NoviWare switches. The result is an automated DDoS attack prevention service that scales with demand while reducing total customer network CAPEX and OPEX.